Ever since we launched our equity crowdfunding campaign, we have acquired more than 5,000 enthusiastic new customers that have tried out eatclever for the first time. Consequently, the total number of customers served has increased to over 20,000. These new customers' feedback in particular has helped us make the right decisions in terms of product development for the next few months. Many customers and Companists have asked us for light summer dishes. We started developing such products after a customer survey in December 2015, so we will be able to add fresh salads to our product range shortly to fulfill our customers' wish. For instance, we will start offering a goat cheese and cranberry salad and more exotic dishes such as a Vietnamese rice noodle salad. 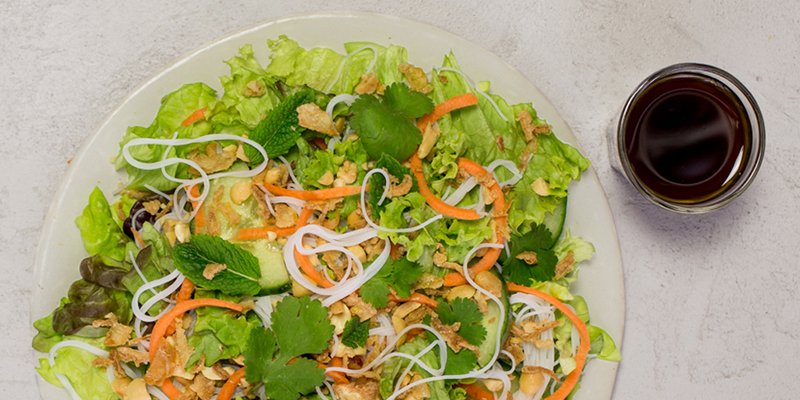 The Vietnamese rice noodle salad, for instance, contains fresh lettuce, provides customers with valuable vitamins, and makes sure their potassium level stays in balance. Moreover, chopped peanuts provide customers with the proteins they need. The salad is seasoned with fresh cilantro, mint, and an Asian dressing. We are currently in the process of introducing our new recipes and dishes to our partner restaurants. 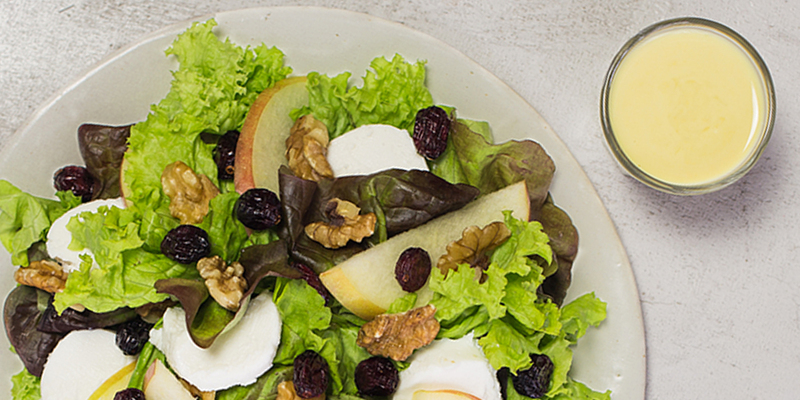 As early as this week and next week, many of our partners in Germany will start taking orders for the new salads.